Naveen Gaur has been elevated to the position of Deputy CEO of Lowe Lintas. In his previous role, he was overseeing the North, East and South regions for the agency as its Chief Operating Officer – to which he was promoted in 2017. Gaur’s association with Lowe Lintas goes back to 2010 when he was Branch Head, Delhi, where he has built a strong team of professionals. He encourages an entrepreneurial culture of growth and business excellence. 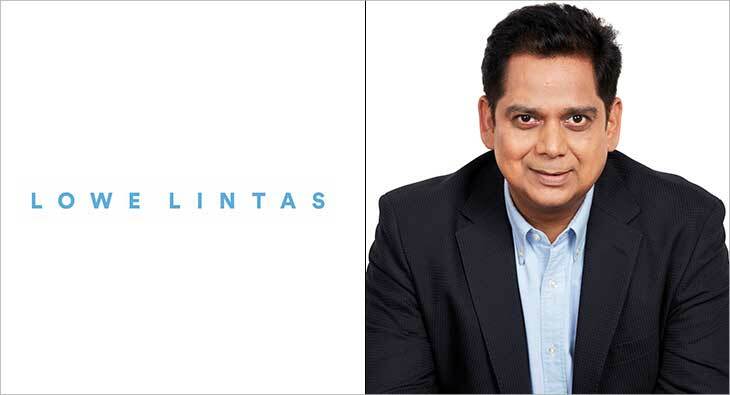 As Deputy CEO of Lowe Lintas, Gaur will lead the next phase of growth at the agency that is home to some of the largest and most reputed brands in the country such as Axis Bank, Britannia, Flipkart, Godrej, Google, MRF, Swiggy, Tanishq, Ultratech, Unilever, etc. to name a few. Under Gaur's leadership, the agency has not only seen a slew of new business wins, but also a healthy organic growth by expanding existing relationships. The agency picked up new businesses such as Cargill Foods, Fab India, Hain Future, Pernod Ricard, Philips Lighting (now known as Signify), etc. during his tenure. Speaking about his new role, Gaur said, "In today’s evolving and dynamic business environment, where technology is disrupting businesses and presenting challenges and opportunities almost on an everyday basis. I am thrilled with the opportunity given to me by this great institution to drive the growth, ROI and stature of our brands." Naveen’s appointment is effective immediately.